There are some instances where you have data in a format that lets you access particular variables with strings. For example, with numpy.recarray or pandas.DataFrame. Matplotlib allows you provide such an object with the data keyword argument. 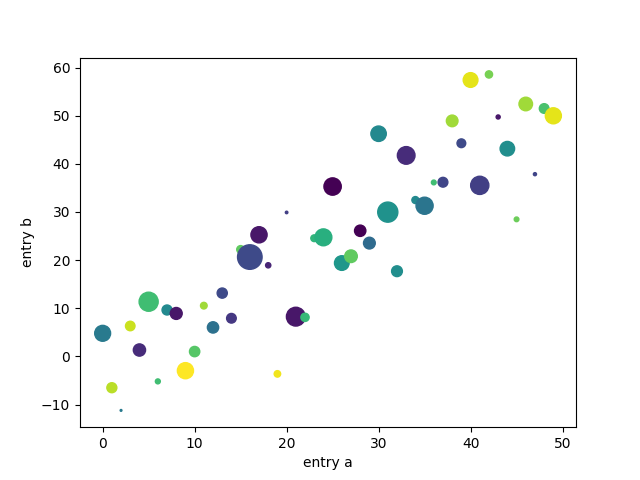 If provided, then you may generate plots with the strings corresponding to these variables.